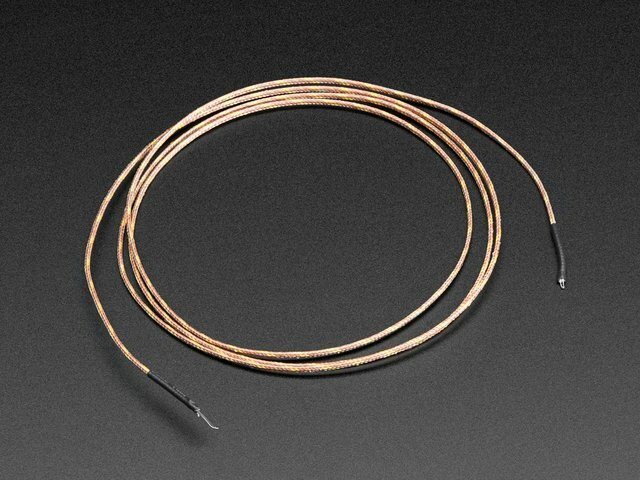 Now you can handle any kind of thermocouple! This guide was first published on Sep 22, 2016. It was last updated on Sep 22, 2016. This page (Downloads) was last updated on Apr 25, 2019. 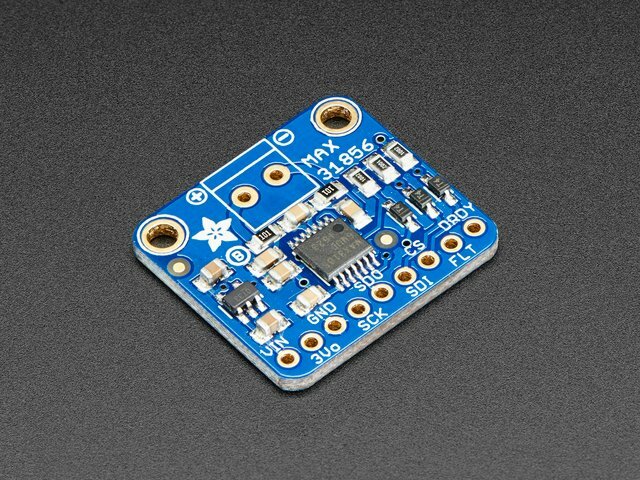 Talk to SPI devices with MicroPython! The AD8495 K-type thermocouple amplifier from Analog Devices is so easy to use, we documented the whole thing on the back of the tiny PCB. Lets use the Seebeck effect!